Darwinism is used to refer to various ways of thinking and theories that emerged in the second half of the 19th century and tried to apply the evolutionary concept of natural selection to human society. The term itself emerged in the 1880s, and it gained widespread currency when used after 1944 by opponents of these ways of thinking. The majority of those who have been categorized as social Darwinists did not identify themselves by such a label. 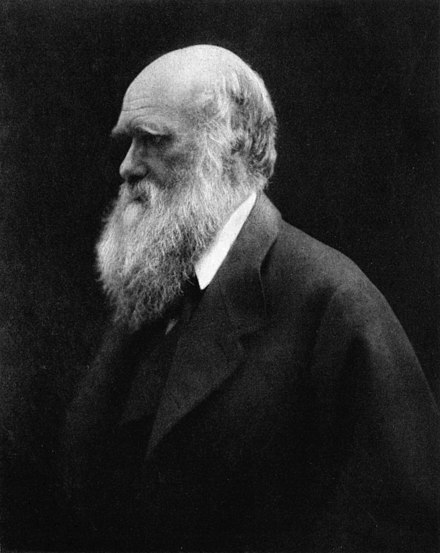 Scholars debate the extent to which the various Social Darwinist ideologies reflect Charles Darwin's own views on human social and economic issues. 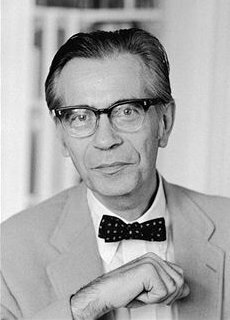 His writings have passages that can be interpreted as opposing aggressive individualism, while other passages appear to promote it. Some scholars argue that Darwin's view gradually changed and came to incorporate views from other theorists such as Herbert Spencer. Spencer published his Lamarckian evolutionary ideas about society before Darwin first published his hypothesis in 1859, and both Spencer and Darwin promoted their own conceptions of moral values. 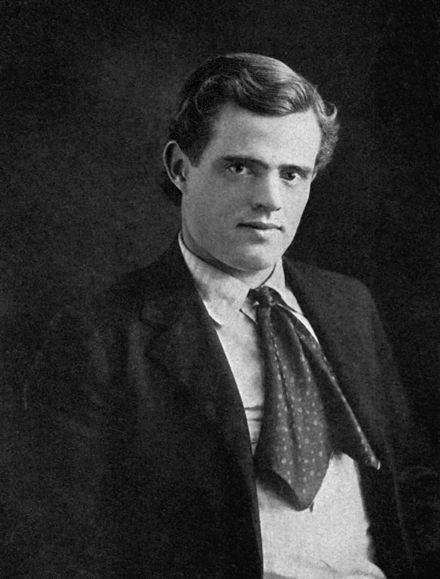 Spencer supported laissez-faire capitalism on the basis of his Lamarckian belief that struggle for survival spurred self-improvement which could be inherited. An important proponent in Germany was Ernst Haeckel, who popularized Darwin's thought (and personal interpretation of it) and used it as well to contribute to a new creed, the monist movement. These arrangements did not in any way affect that which we understand by the word " tenure", that is, a man's farm, but they related solely to cattle, which we consider a chattel. It has appeared necessary to devote some space to this subject, inasmuch as that usually acute writer Sir Henry Maine has accepted the word " tenure " in its modern interpretation, and has built up a theory under which the Irish chief " developed " into a feudal baron. I can find nothing in the Brehon laws to warrant this theory of social Darwinism, and believe further study will show that the Cain Saerrath and the Cain Aigillue relate solely to what we now call chattels, and did not in any way affect what we now call the freehold, the possession of the land. — Fisher 1877. Herbert Spencer was a proponent of private charity. Spencer's work also served to renew interest in the work of Malthus. While Malthus's work does not itself qualify as social Darwinism, his 1798 work An Essay on the Principle of Population, was incredibly popular and widely read by social Darwinists. In that book, for example, the author argued that as an increasing population would normally outgrow its food supply, this would result in the starvation of the weakest and a Malthusian catastrophe. According to Michael Ruse, Darwin read Malthus' famous Essay on a Principle of Population in 1838, four years after Malthus' death. Malthus himself anticipated the social Darwinists in suggesting that charity could exacerbate social problems. 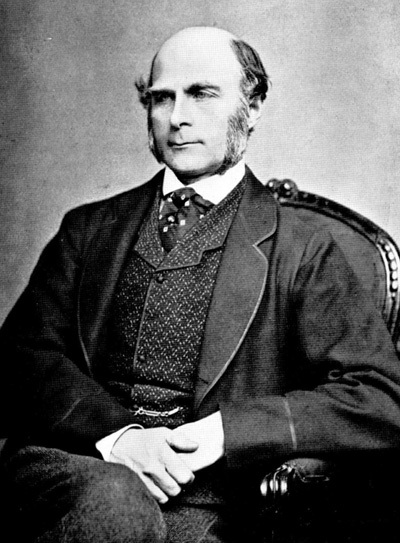 Another of these social interpretations of Darwin's biological views, later known as eugenics, was put forth by Darwin's cousin, Francis Galton, in 1865 and 1869. Galton argued that just as physical traits were clearly inherited among generations of people, the same could be said for mental qualities (genius and talent). 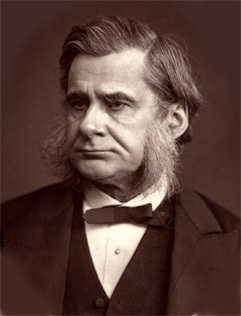 Galton argued that social morals needed to change so that heredity was a conscious decision in order to avoid both the over-breeding by less fit members of society and the under-breeding of the more fit ones. Wherever progress is to ensue, deviating natures are of greatest importance. Every progress of the whole must be preceded by a partial weakening. The strongest natures retain the type, the weaker ones help to advance it. Something similar also happens in the individual. There is rarely a degeneration, a truncation, or even a vice or any physical or moral loss without an advantage somewhere else. In a warlike and restless clan, for example, the sicklier man may have occasion to be alone, and may therefore become quieter and wiser; the one-eyed man will have one eye the stronger; the blind man will see deeper inwardly, and certainly hear better. To this extent, the famous theory of the survival of the fittest does not seem to me to be the only viewpoint from which to explain the progress of strengthening of a man or of a race. The following proposition seems to me in a high degree probable—namely, that any animal whatever, endowed with well-marked social instincts, the parental and filial affections being here included, would inevitably acquire a moral sense or conscience, as soon as its intellectual powers had become as well, or nearly as well developed, as in man. For, firstly, the social instincts lead an animal to take pleasure in the society of its fellows, to feel a certain amount of sympathy with them, and to perform various services for them. Peoples and living things struggle for survival. 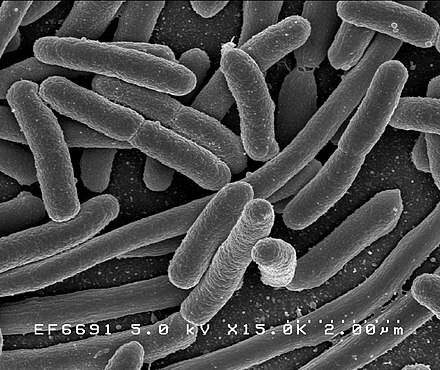 At first, species struggle with species; they as [people] gradually progress, there is a struggle between one social group and another. The weak invariably become the prey of the strong, the stupid invariably become subservient to the clever."
. . . harked back to theories of Social Darwinism, writing that "only those who readapt themselves to new conditions, day by day, can live properly. When the life of a people is going through this process of readaptation, it has to remedy its own defects, and get rid of those elements which become useless. Then we call it new life." Jack London Archived 2005-10-27 at the Wayback Machine. ^ Herr, Michael. Kubrick. Grove Press. p. 11. ISBN 978-0-8021-3818-7. Retrieved 20 February 2016. ^ Otsubo, S.; Bartholomew, J. R. (1998). "Eugenics in Japan: some ironies of modernity, 1883–1945". Sci Context. 11 (3–4): 545–65. doi:10.1017/S0269889700003203. ^ Jonathan D. Spence. The Search for Modern China". W.W. Norton, 1990, p. 301. ^ Ibid. ^ Ibid., 414–15. 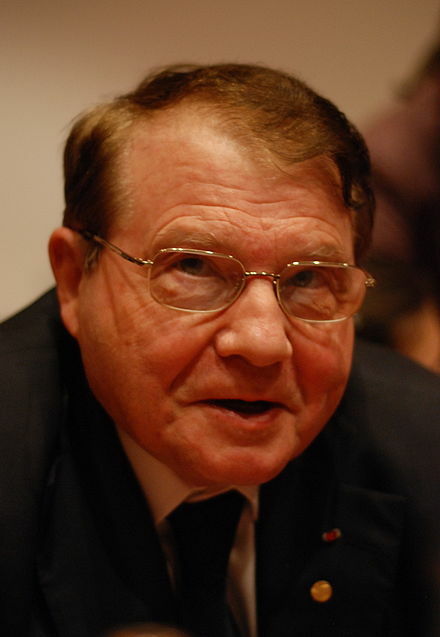 ^ a b Puschner, Uwe (2014). Sozialdarwinismus als wissenschaftliches Konzept und politisches Programm, in: Gangolf Hübinger (ed. ), Europäische Wissenschaftskulturen und politische Ordnungen in der Moderne (1890-1970) (= Schriften des Historischen Kollegs, Kolloquien 77), München 2014, pp. 99–121 (in German). Walter de Gruyter GmbH & Co KG. ISBN 9783110446784. Darwinism in American Thought. Philadelphia: University of Pennsylvania Press. Darwinism in American Thought (with a new introduction ed.). Boston: Beacon Press. ISBN 0807055034.